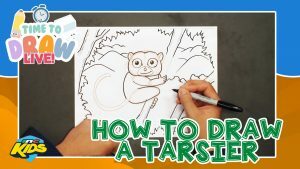 Watch this excerpt from the LIVE show of “Time to Draw,” and learn to color and shade a Tarsier drawing with artist, James Raiz. 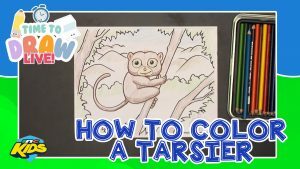 Watch this excerpt from “Time to Draw LIVE” and learn how to draw a Tarsier with artist, James Raiz. 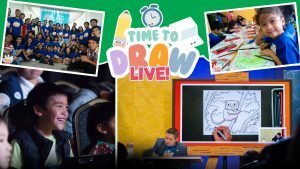 It’s Time to Draw with James! 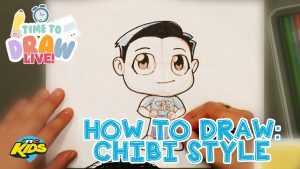 Learn how to draw an INC Kid Chibi style. Let’s color and shade it in, too! 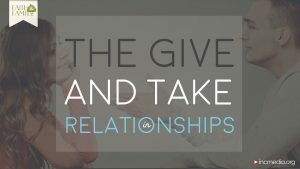 What is Christmas? 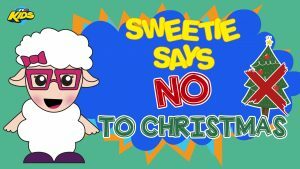 Should we celebrate Christmas? 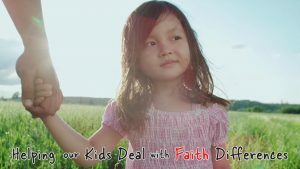 Find out in this “Sweetie Says”. 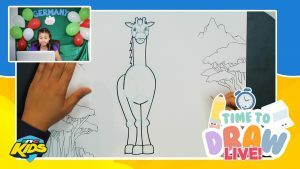 Check out this giraffe from “Time to Draw LIVE” with the INC Kids of Northern Europe.